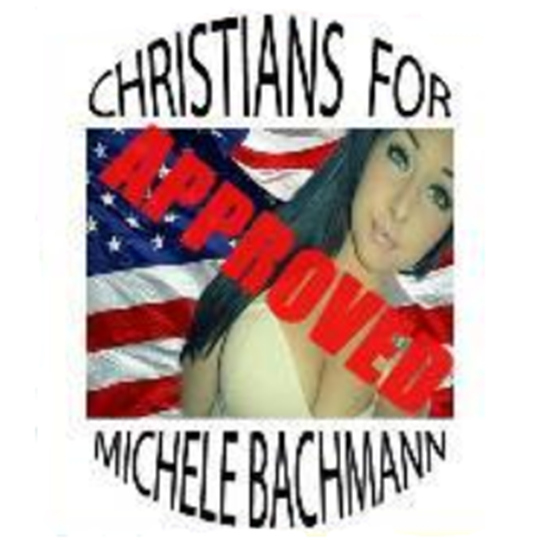 Michele Bachmann, who's leaving Congress, has some Pants on Fires to her name. But readers this year flocked to our story on a Pants on Fire claim about Bachmann supposedly saying the Bible was originated in English (not so). We continue our countdown of the top 10 most-read PolitiFact Texas stories of 2014.